We aren’t sure how many people have noticed the current trend in the market place. For what appeared to be the longest time, most companies were charging a dollar or more per watt for their devices, so we were always encouraging people to buy what they needed. If your budget was $70 we recommend a 60 watt or lower device. With the advent of the 200 watt behemoths and unending starter kits that are flooding the market the prices are coming down, and hard. Whether or not it is just the natural progression of our technology, lets take a quick look at a simple fact. The higher the wattage the less you pay. While we are in no way knocking the lower wattage devices, we actually believe that technology inside has pretty much the same manufacturing cost, regardless of power output. With that being said, lets see if we can double,or triple, the power for roughly the same price. Watts Up: More Power For Less will be looking at the trend of less money for more power. We won’t be looking at entire kits, purely because we would have to factor in the cost of all the other components that are included. All of the opinions expressed in this article are solely those of the author and the devices shown are in no particular order. At first glance, we are looking at a cost of 90c per watt for this device. It is sleek, compact and jam-packed with features. 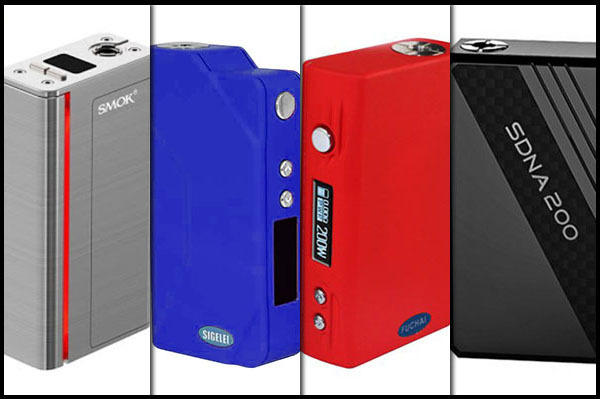 It is the latest incredible offering from Smok. Brushed metallic finish a large OLED screen, sliding magnetic door and fully customizable light panel make up the aesthetics of this tiny power-house. 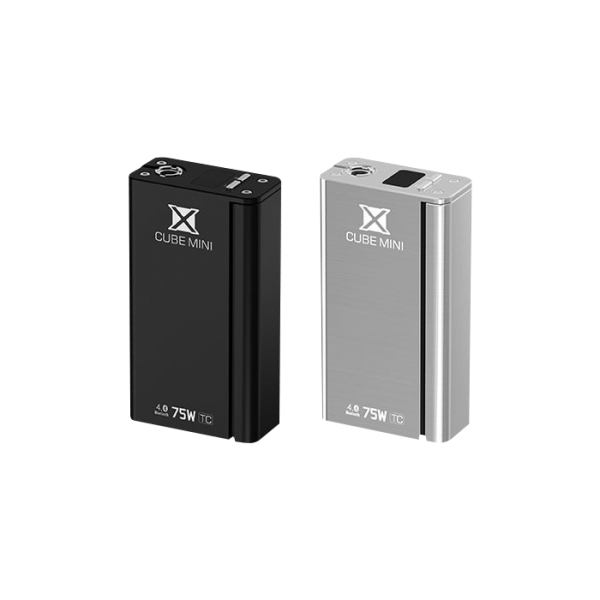 Bluetooth compatibility, which allows you to monitor and upgrade your device, and the ability to fire up to 75 watts make the X Cube Mini one to watch out for. Firing down to 0.1Ω in wattage mode it also has the ability to switch out to temperature control mode. When utilizing TC, the device ranges from 200-600°F, giving the user the ability to further enhance their vaping experience by reducing e-liquid consumption and dry hit protection. As a product by itself, this single cell system is a diamond, but when compared to the other devices we are about to list, it pales in wattage/prices. We are looking at 59 cents per watt for this device. We have just doubled the wattage, without sacrificing any of functionality for less cost. 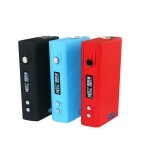 Sigelei is a well-known and loved brand, who have made this list more than once as they continuously pump out high quality devices for the lowest possible price. This solid dual 18650 device features all of the industries standards, Temperature Control running from 200-600°F to prevent dry hits and reduce. The super bright OLED screen makes functionality simple to read while the highly tactile switches make the device easy to use. You may never require the 150 watts that this device puts out, but you can guarantee that you will always have the power to get you vaping just the way you want. Ok, we are not sure how long this will remain at this price, so my advice to everyone is GO GRAB ONE NOW!!!!! The math says that the cost here is 33c per watt. This is insanity. 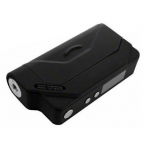 Our second serving from Sigelei, the Fuchai is a 200 watt beast that has just hit the market. Temperature control, big screen all the things we have come to love, it’s just that as of right now, pulling the trigger on a mega mod is actually cheaper than its less powerful brother. 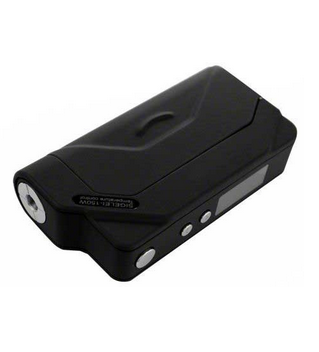 It holds 2 high drain 18650 batteries and will fire anything safely between 0.05Ω and 2.5Ω in wattage mode and has the ability to use Ni200 or Ti temperature control coils. Even if you will never use all 200 watts that the device offers, this price is too good to pass up. I normally stick with the moniker: if its to good to be true, it probably is. In this case however, that does not apply! 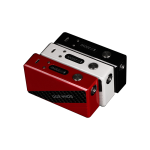 At 79 cents per watt, in comparison to the other mods here it is in keeping with our price points and is actually sitting in the middle of the road. This device has 200 watts of awesome power, a temperature control system that will support Vt-Ti (Titanium), VT-Ni (Nickel 200) coils and has 4 separate operational settings: Power locked mode, Locked mode, Temp control mode and Stealth mode. It boasts a genuine DNA 200 chip from Evolv and is the only mod on this list that comes with a built-in power source, a 4800 mAh battery that is charged via USB. The amazing quality of this device is undeniable and while it may appear much higher in price, just take a second to remember that the 200 watt Sigelei is extremely under priced. While this is a very small selection of the devices that are on the market right now they bring up a point that is very important. When you go into a brick and mortar store that prices everything at $1 per watt, remember that if you shop online you can save yourself a ton of money.